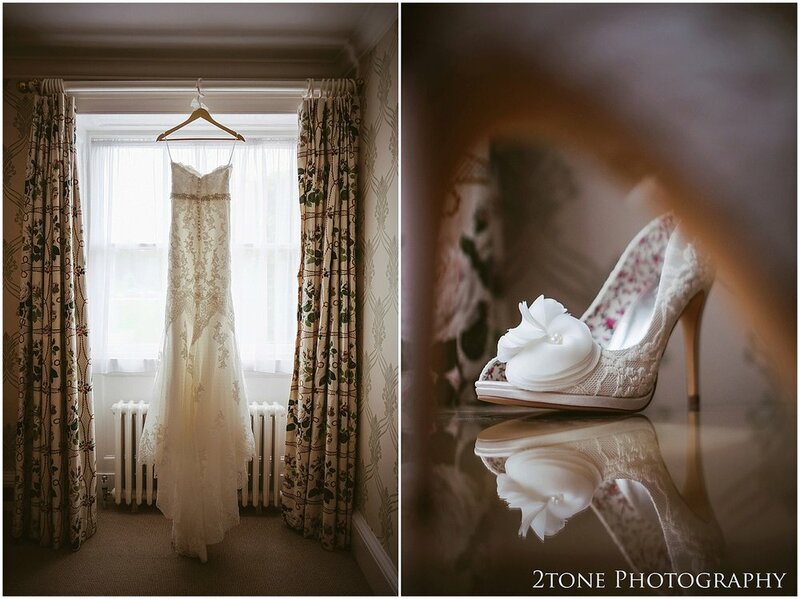 Rachel and Marks wedding day last summer was such a treat for the eyes. 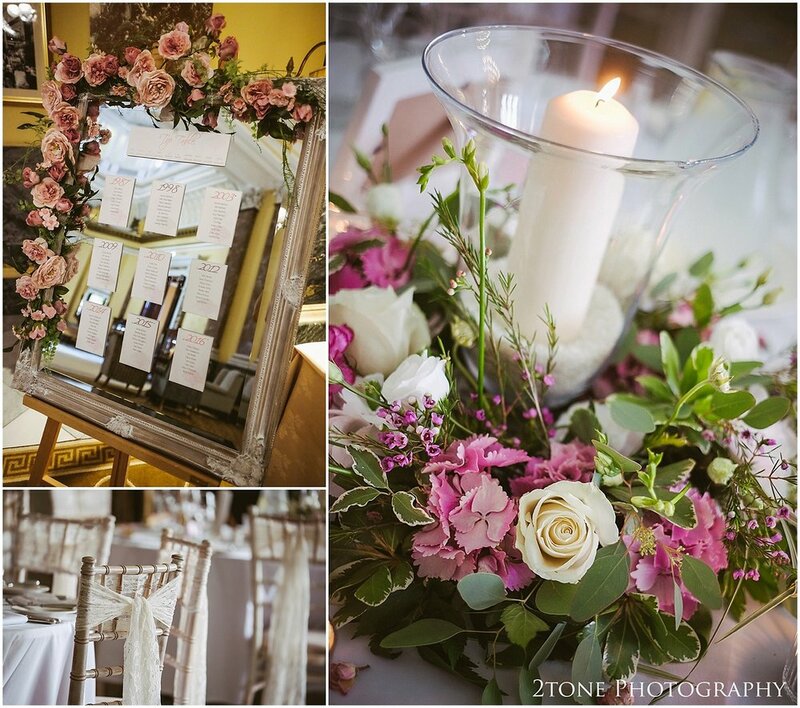 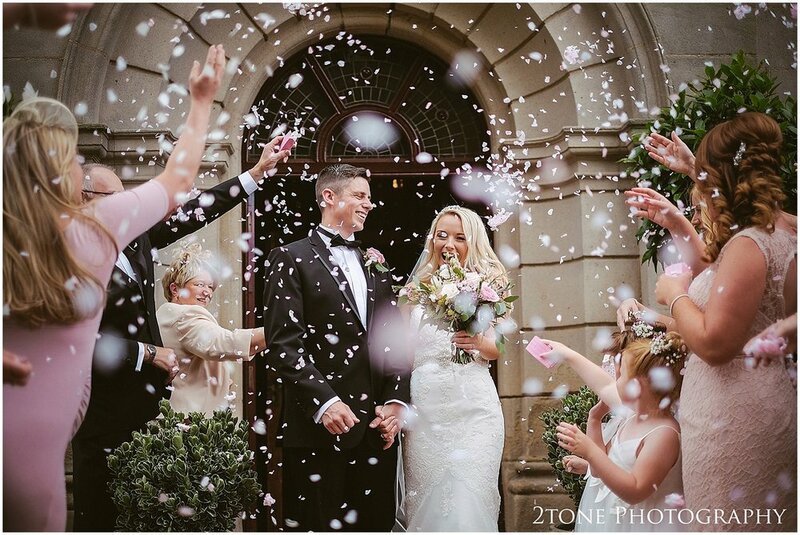 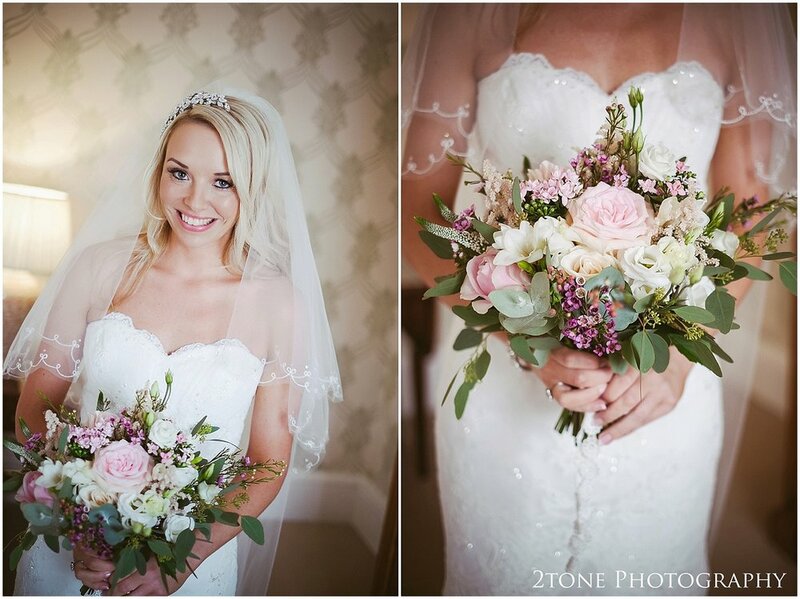 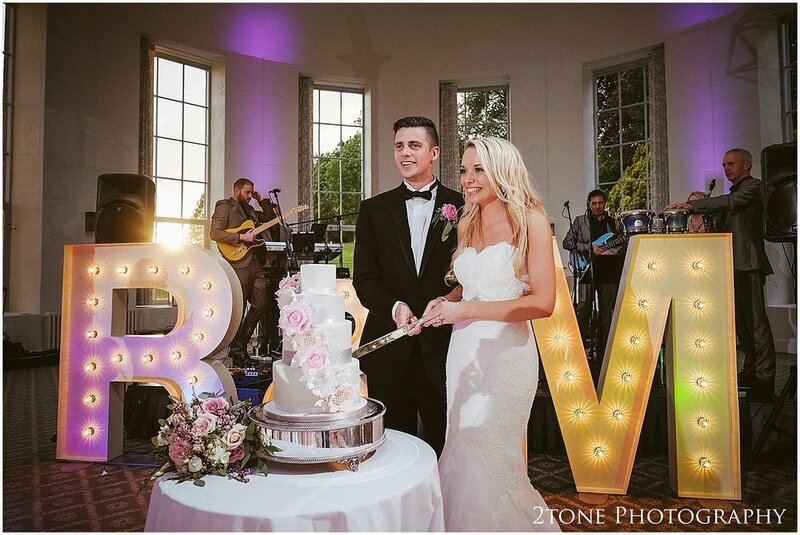 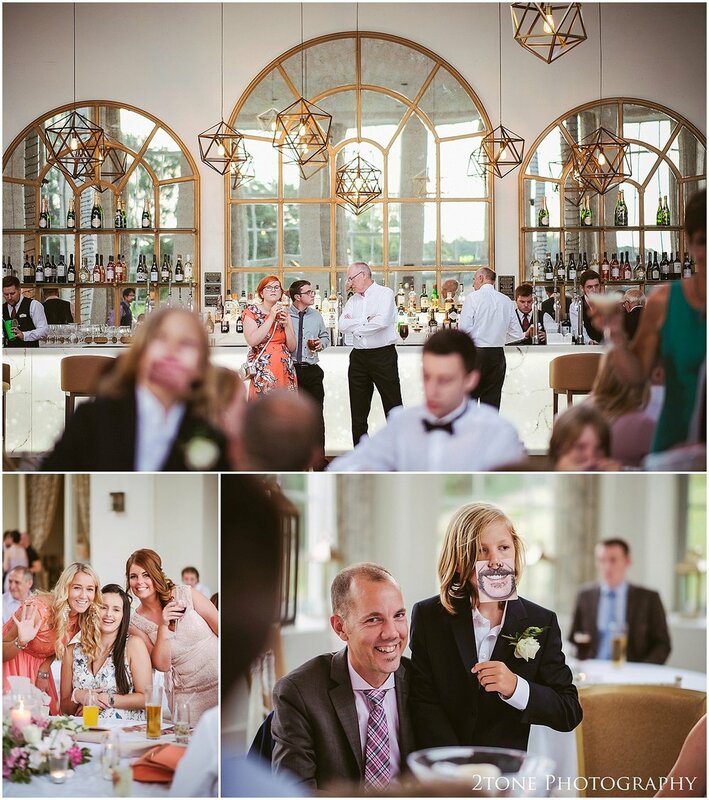 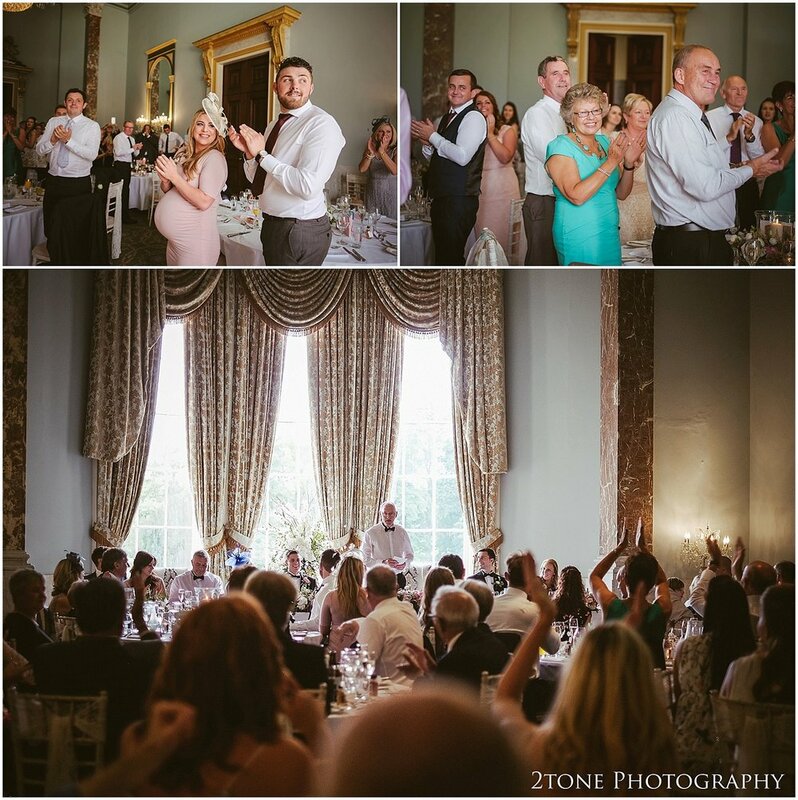 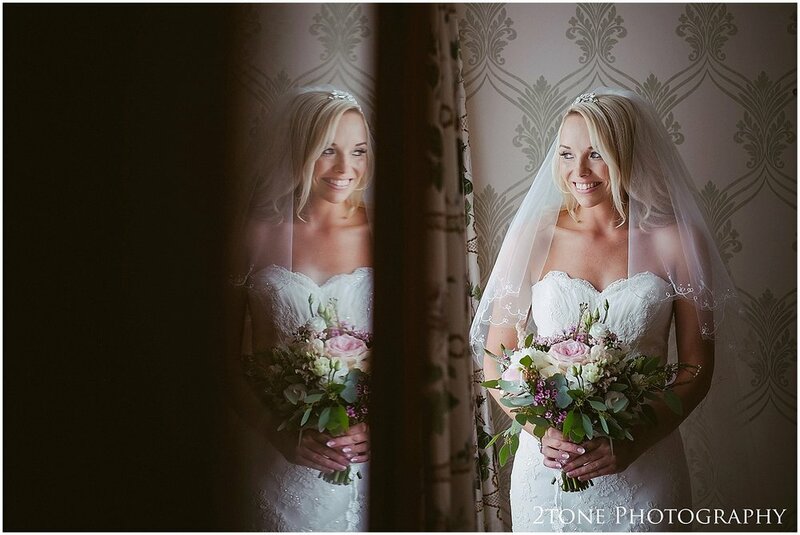 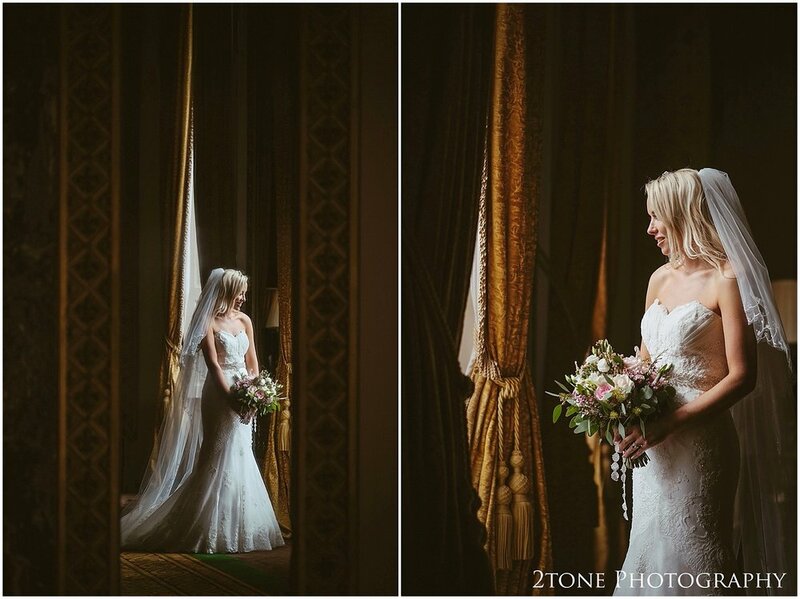 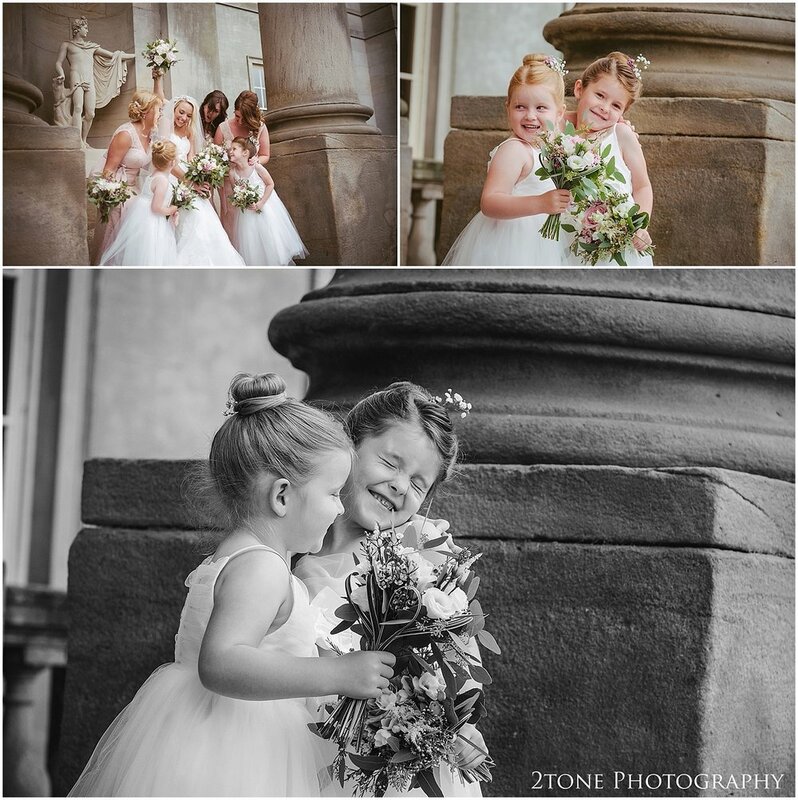 Set in the stunning Wynyard Hall in the Tees Valley, their day was filled with pretty details, elegance and style. 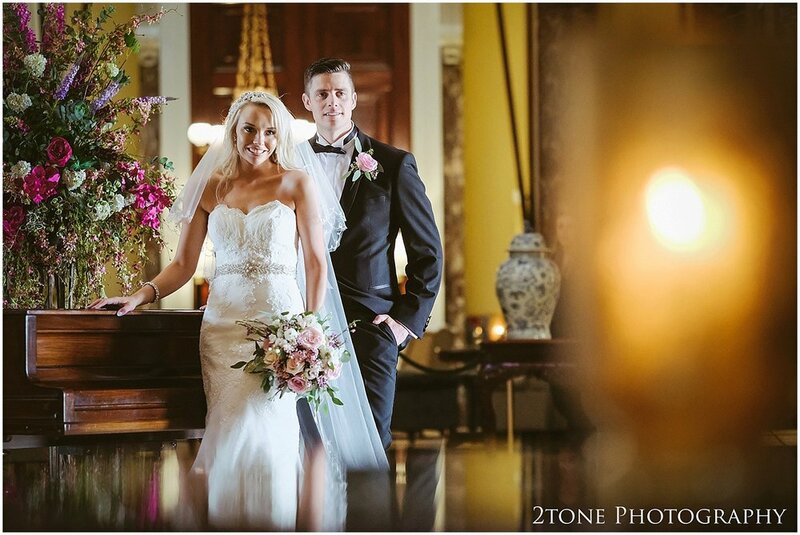 The boys opted to wear black tie for the occasion, while the girls chose pretty pastel shades, lace and delicate florals. 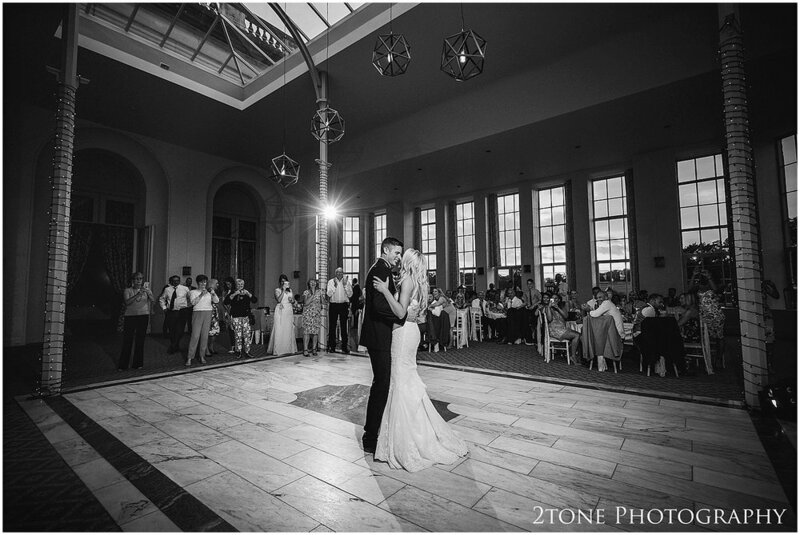 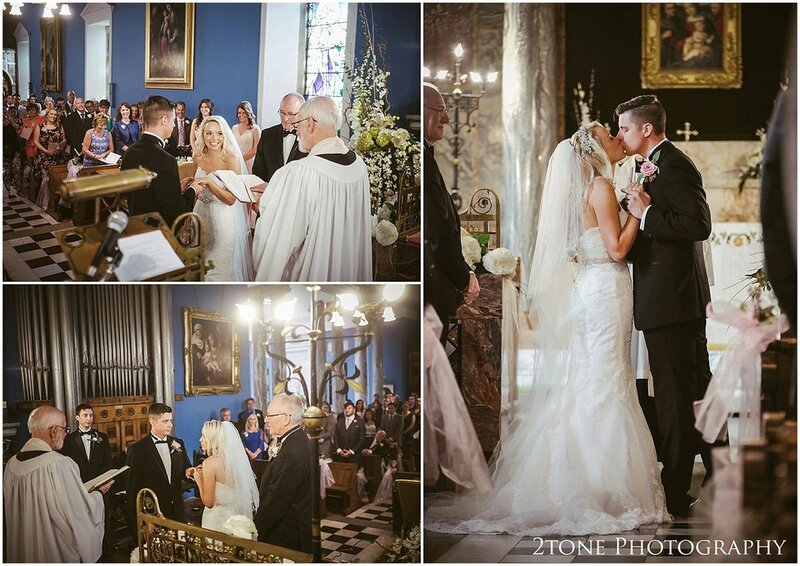 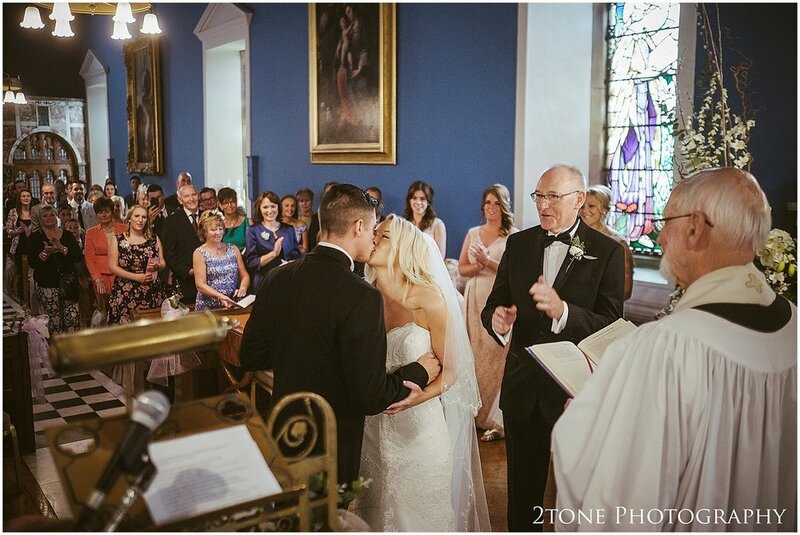 Their beautiful wedding cereony in the Brooks Chapel, within the Wynyard Hall estate was followed by a wedding breakfast in the hall's grand ballroom. 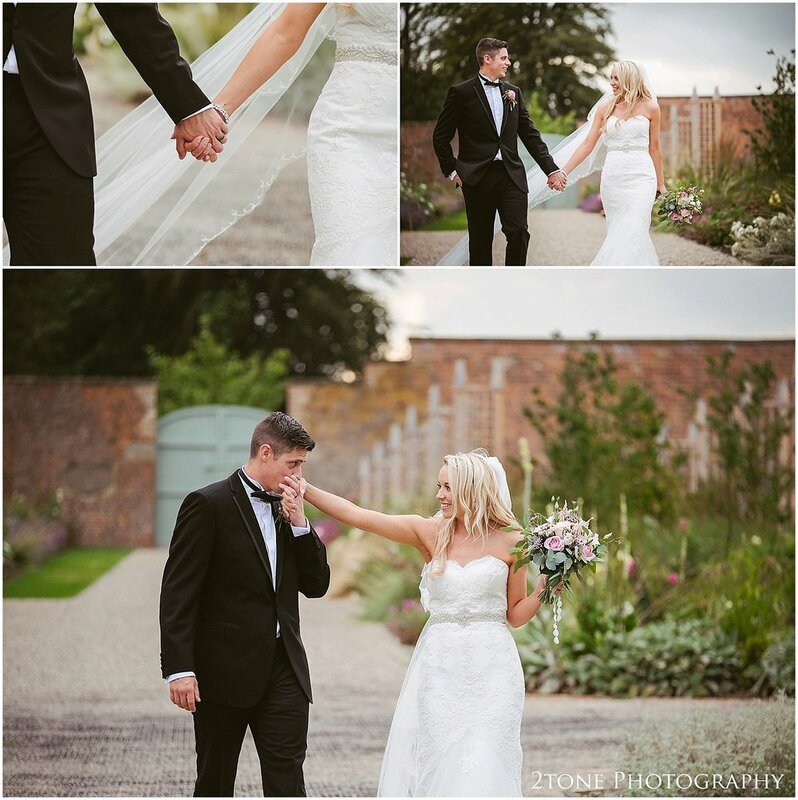 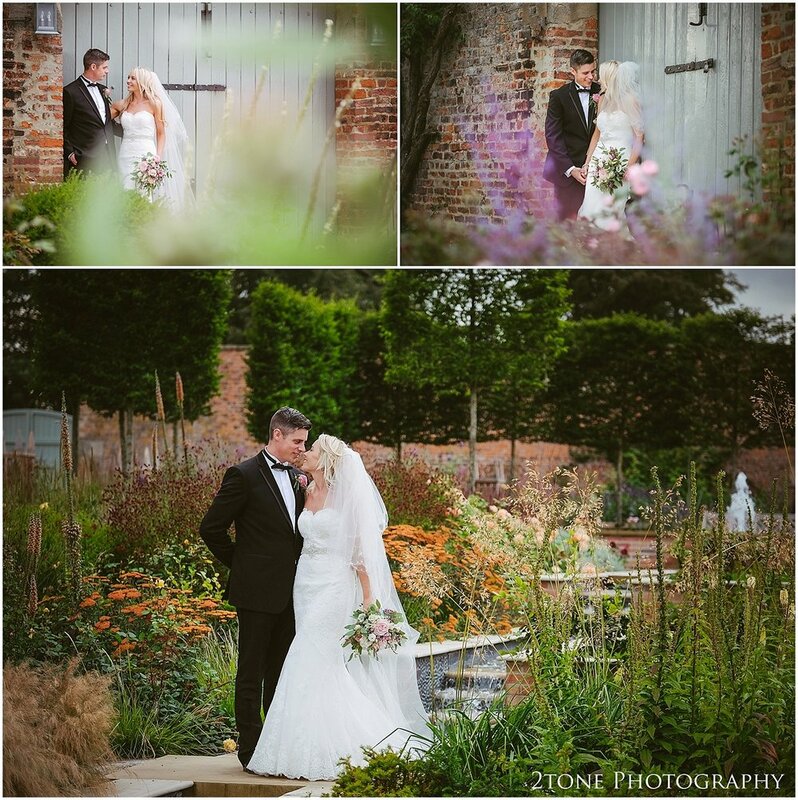 The walled garden made the perfect location for an after dinner stroll before they welcomed their evening guests for the evening do. 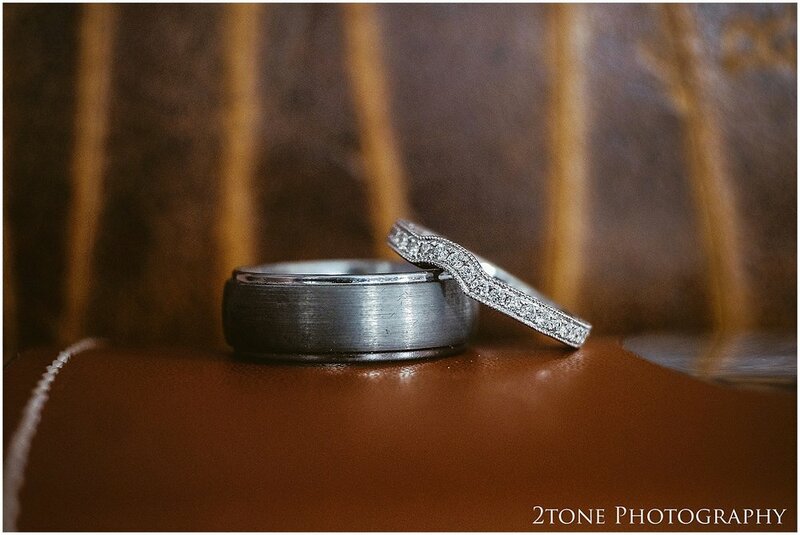 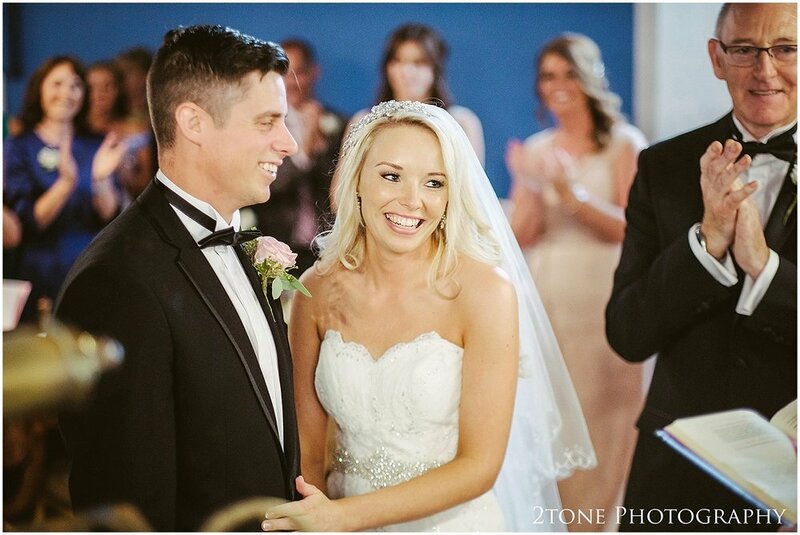 It was wonderful to work with this great couple and a joy to be a part of their special day. 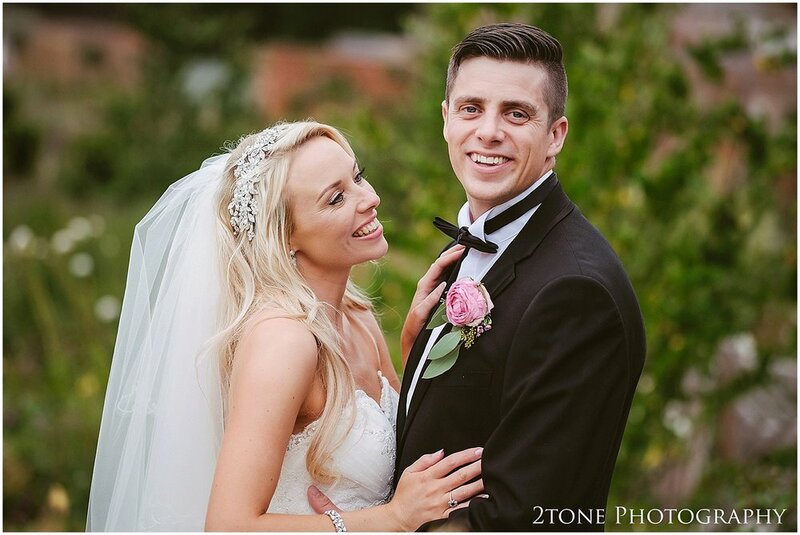 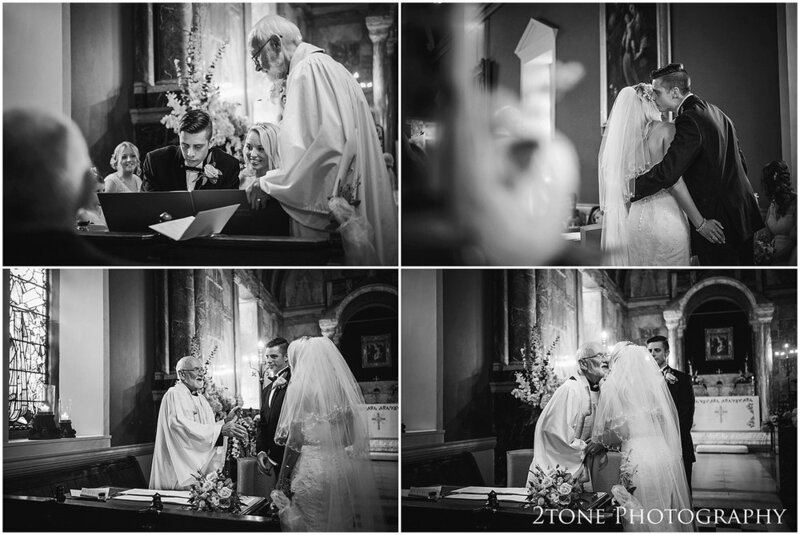 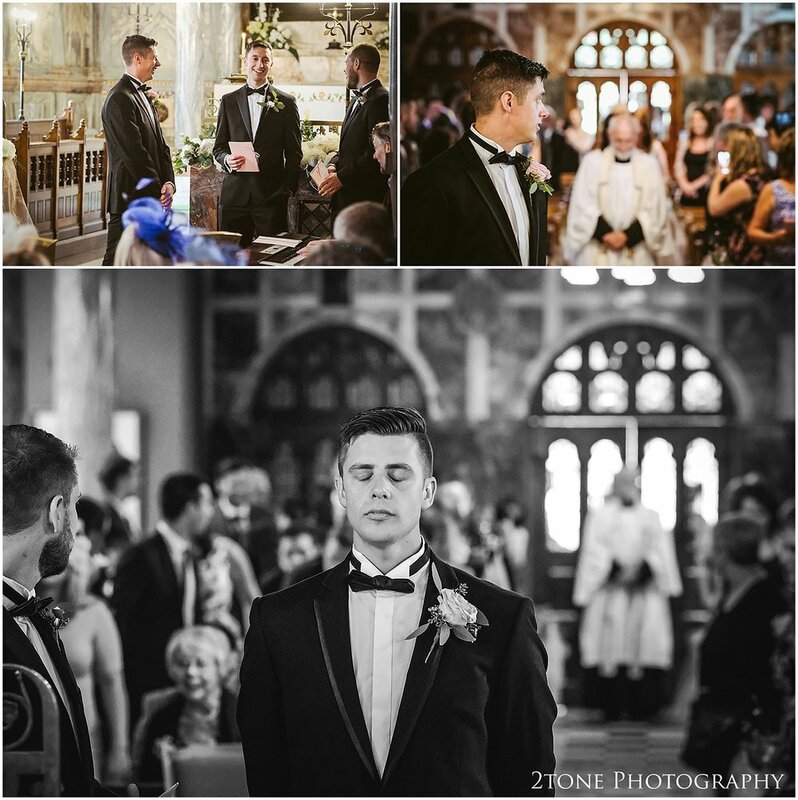 Here are a selection of their wedding images.